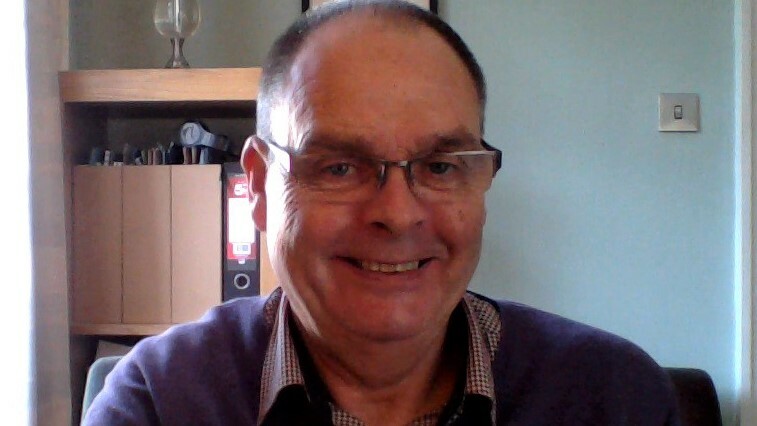 Don Charnock is an EMDR Europe Accredited Consultant, BACP Accredited Counsellor and Cognitive Behavioural Psychotherapist, who can provide supervision to clinicians/therapists at all levels of training, including those working towards accreditation as an EMDR practitioner or consultant. Trauma Focused EMDR and Cognitive Behavioural Therapy. Specialised therapeutic support for PTSD, trauma, stress, anxiety, depression, sleep disturbance and adverse reactions to stressful incidents. Personal therapy is available OnLine. 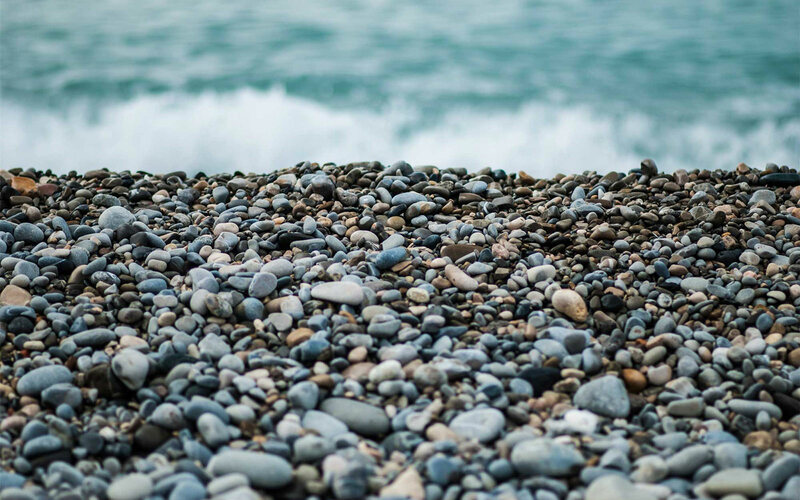 EMDR Therapy is recommended for the psychological treatment of PTSD and trauma related stress, by the World Health Organisation and the NHS NICE guidelines in the UK. 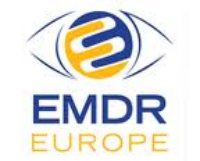 EMDR Therapy via the internet - is available from an EMDR Consultant/ Practitioner, experienced in the treatment of PTSD and stress conditions arising from traumatic life experiences or adverse incidents. EMDR Supervision is available to meet your needs, including Skype supervision, individual face to face, group, telephone, or a mixture. I will be pleased to provide more information about EMDR Therapy (Free article on request). For more information on EMDR supervision, Counselling supervision, EMDR consultancy and EMDR Therapy.